Are you a Small Business or Start-Up looking for a professional advice with your I.T. needs? Do you have an existing I.T. infrastructure that needs some TLC? 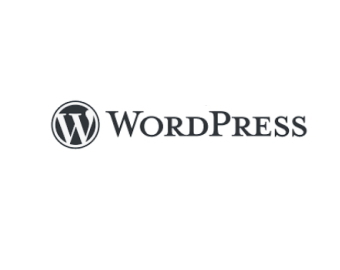 WordPress / e-Commerce / & Custom Web Designs. 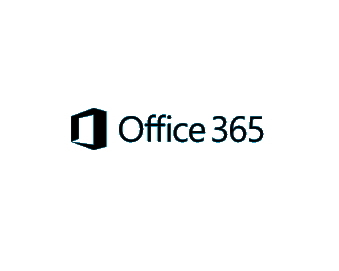 Office 365 Help or Integration for your business. 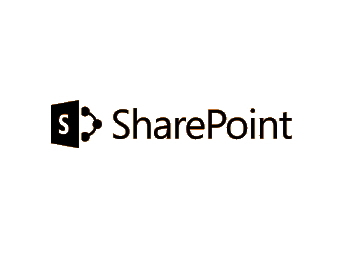 We can Implement Microsoft SharePoint File Sharing/ Including Branding. Whether it be Microsoft SharePoint, WordPress or Office 365, we can assist you in making the correct choice that will be efficient/cost effective and provide best in class protection. Having good hardware is only part of getting your company working effectively with I.T. We also provide strategies for Disaster & Recovery to make sure your data is safe as well as recoverable. We provide advice on latest technologies but also in areas such as getting your IT Environment GDPR compliant. We audit and analyse your processes and procedures, and assist with any necessary changes. Choosing the Right Products can be time consuming and a bit of a minefield. Understanding your needs is half the battle. Knowing what is available to you is the other 50%. Making the Right Decision can save you time/money by reduce down time. "Losing 2 minutes a day equates to 8.4 Hours per a year "
That's one working day per year waiting. and advocate on your behalf. Established in 2008, MySite has been assisting Small Business in their IT needs and advising on best practice strategies going forward. We Implement Office 365 / WordPress & SharePoint sites for our customers and maintain and support these implementations. We Design Be-Spoke websites and configure and implement branding projects. We advise on GDPR / Backup Strategies and custom application roll outs. With over 20 + years experience we feel we know what is right for you and specialise in Small and Start-up businesses as we feel this is a side of the market that is currently being let down badly by the larger support companies. We want to grow with you, advise you and set you going in the right direction. We are Professional. Approachable and most of all Knowledgeable in current best practice software and Hardware available.